If you’re looking to increase your social media presence this year, you’re not alone. According to a poll courtesy of Effie Worldwide and Mashable, 70 percent of marketers plan to increase their social media budget by more than 10 percent. 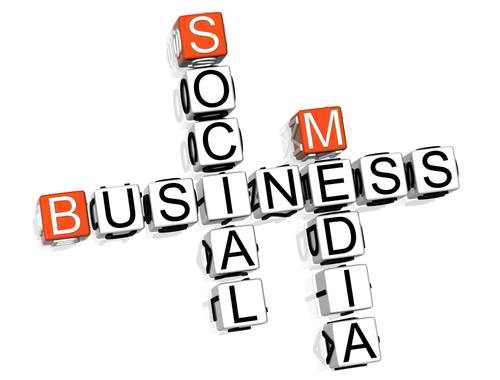 So if your business needs a marketing facelift, we have a suggestion for you: get social. You’ll join the ranks of social-media elite like Old Spice, Pepsi, Starbucks and Ford. But then, you’ve probably never heard of them.